Anitha Venkat is an Indian actress, who is working in Tamil film and television industry. She was born in Chennai, Tamil Nadu. Anitha made her acting debut in the Tamil film “Padayappa” along with Rajinikanth, directed by KS Ravikumar and produced by Arunachala Cine Creations. She also acted with well known actors like Jegathish, Ajay, Krishna, Arvind Khathare and Manobala. She has appeared in some well known television serials such Deivamagal, Sivasankari, Aaha, Vidhi and Maya. Her performances in many films were lauded especially in “Kanchana 2” which was one of the Best films of the year 2015. She worked with some of the top names of that time like Anitha in “Vetrivel” along with Miya George, Nikhila Vimal and Varsha Bollamma. 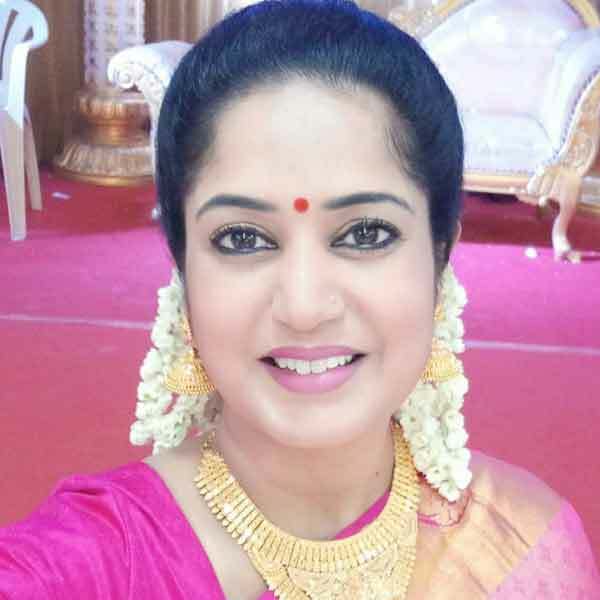 Anitha Venkat currently doing the leading role in Jimmikki Kammal serial along with Livingston in Sun Life and contestant in Super Mom reality show along with Archana in Zee Tamil. 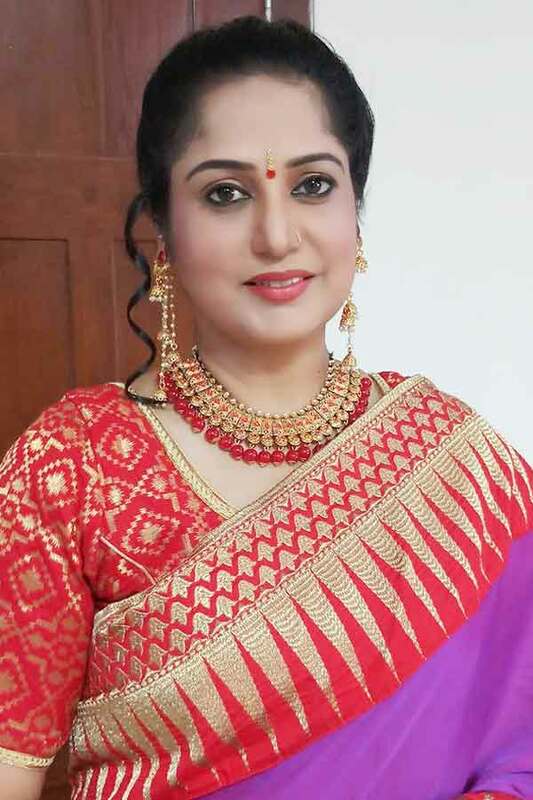 Anitha Venkat as Padmini role in Jimmikki Kammal serial. 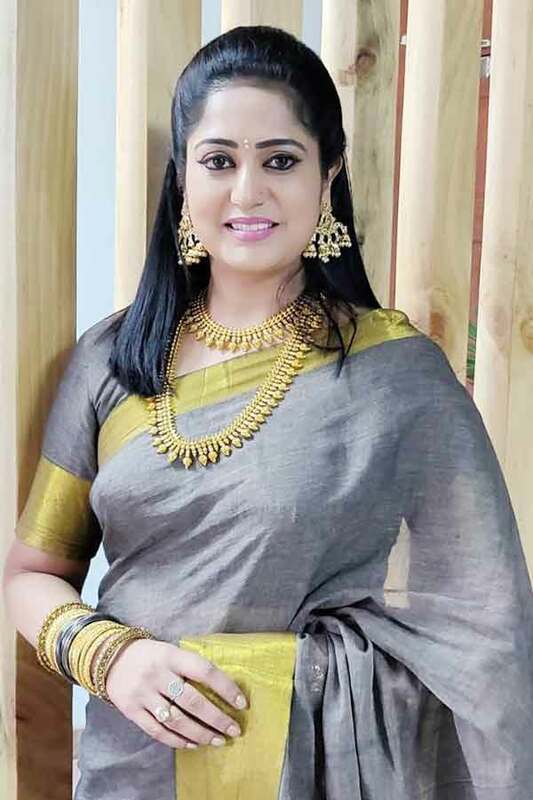 Anita Iyer as Thilagavathy role in Deivamagal serial. 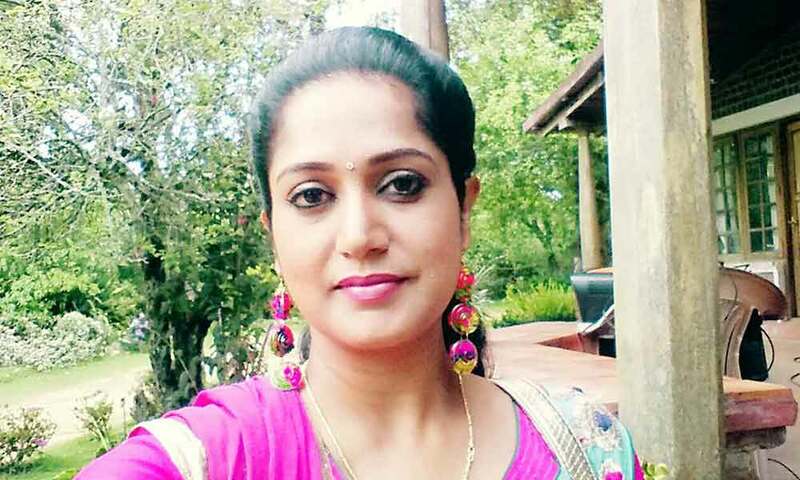 Super Mom, Jimmikki Kammal, Deivamagal, Valli, Sivasankari, Maya, Vidhi, Aaha.